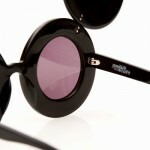 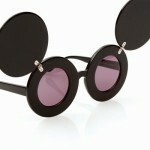 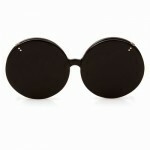 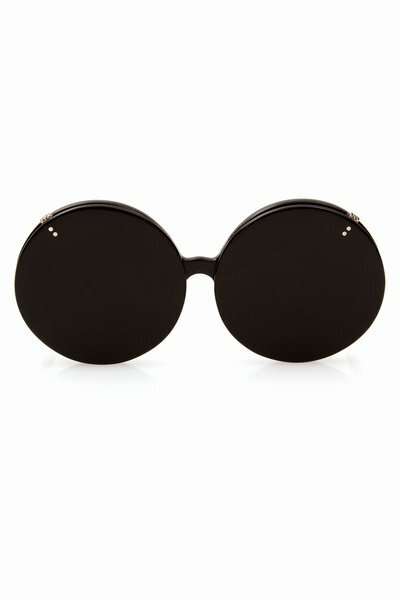 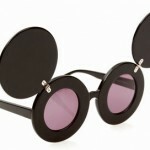 These are the real deal – the high watermark when it comes to wild fashion-forward sunglasses, the now-legendary Jeremy Scott for Linda Farrow JS Mickeys. 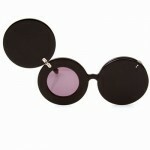 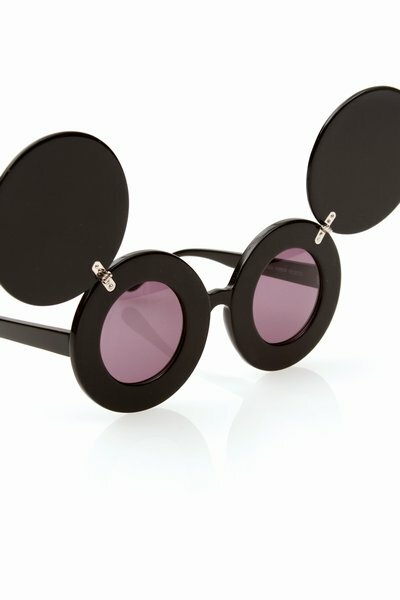 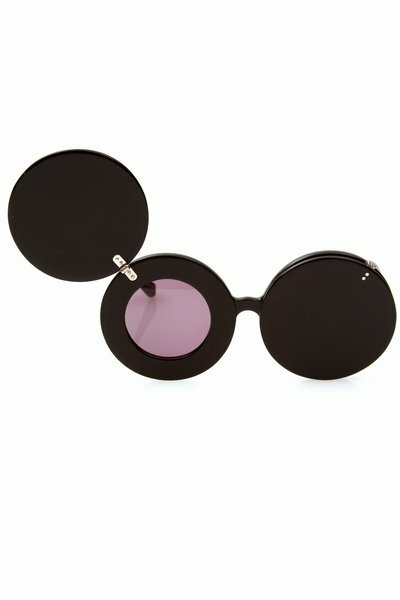 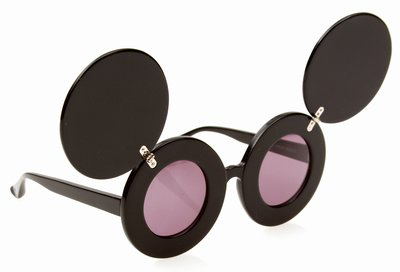 A wild design by Jeremy Scott featuring sliding shades and small circular purple lenses, they’re back in stock at OC so you can own the real deal instead of those costume store knockoffs. 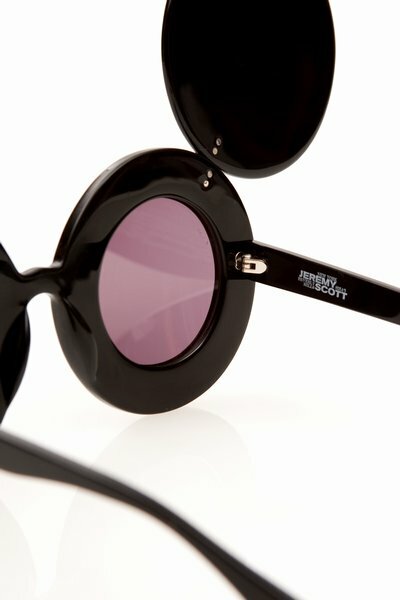 Available online now.